Exclusive Plunge Pool with sun terrace. 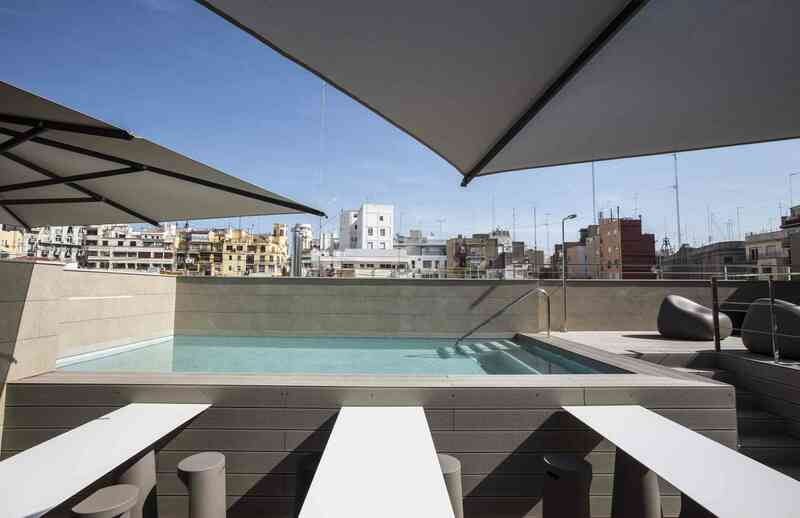 Are you ready to enjoy a holiday with a difference in Valencia? 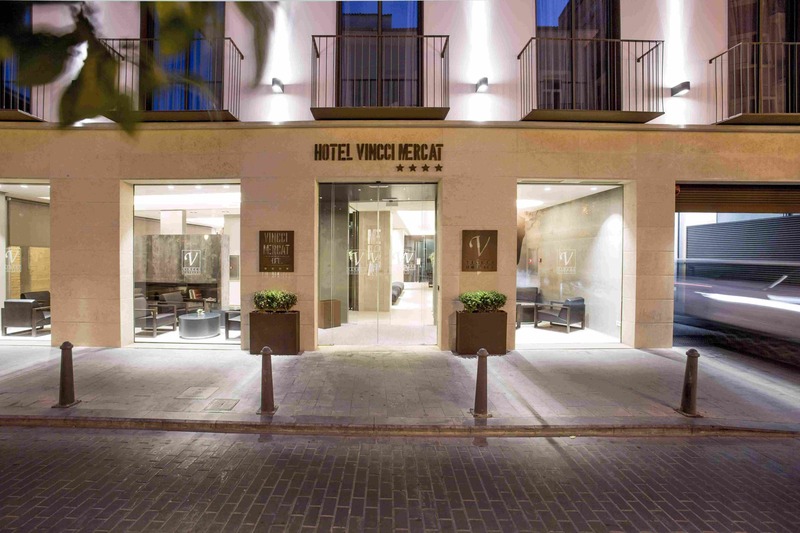 The Vincci Mercat presents an innovative accommodation concept right in the city: a sophisticated designer hotel right next to Valencia's Mercat Central, tailor-made for a good rest during a business trip, or to live life in the city to the max. Come and discover it as a couple, or with the children, this holiday. 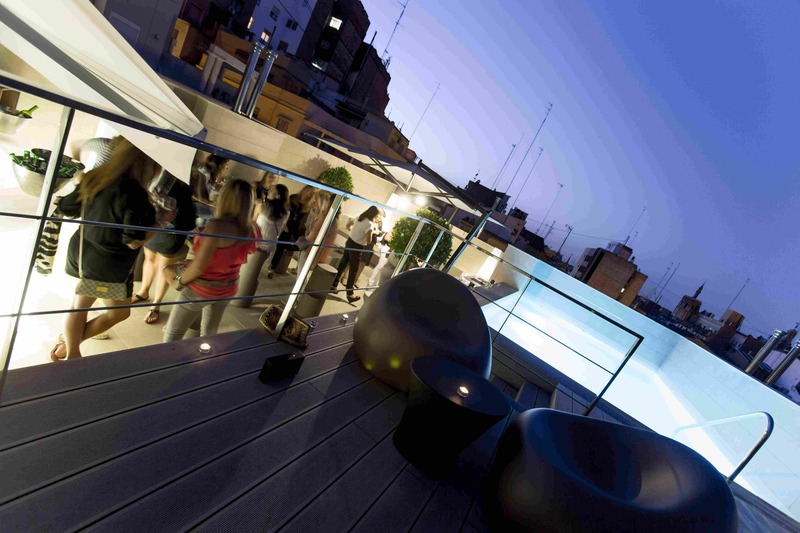 We offer you a hotel in the centre of Valencia with a rooftop Plunge Pool, a sun terrace, Chill Out bar, terrace, breakfast room, free wifi... Everything! At the best price here, on the official web page for Vincci Mercat. Book a minimum of 3! and you'll enjoy a 10% discount. Right in the centre of Valencia. Relax, inspiration and the best company.